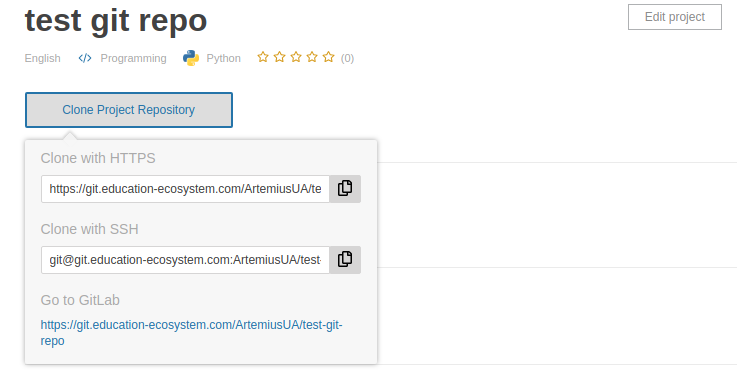 Education Ecosystem has launched a git repository service, ‘Education Ecosystem Git’ to automate the uploading of project source code and files instead of the manual file uploading process currently used. With the release of the git repository service, each project on Education Ecosystem will have its own Git repo. Project creators will push their source code and project files into the repo and viewers can pull the repo. The migration to a Git system will drive Education Ecosystem to grow its content faster and make content quality control checks by ecosystem members much easier. Second, using a Git approach will provide external ecosystem partners easier access to all project resources via the API. Third, Git makes version control and easy deployment of a project very easy which will save our users a lot of time. For development of the Education Ecosystem Git we are using a Gitlab instance as our Git service. GitHub was acquired by Microsoft for $7.5B in 2018 and currently GitLab is valued at $1.1B. For the developer community a Git repository provides tremendous value as a place for them to host their projects, documentation and code. 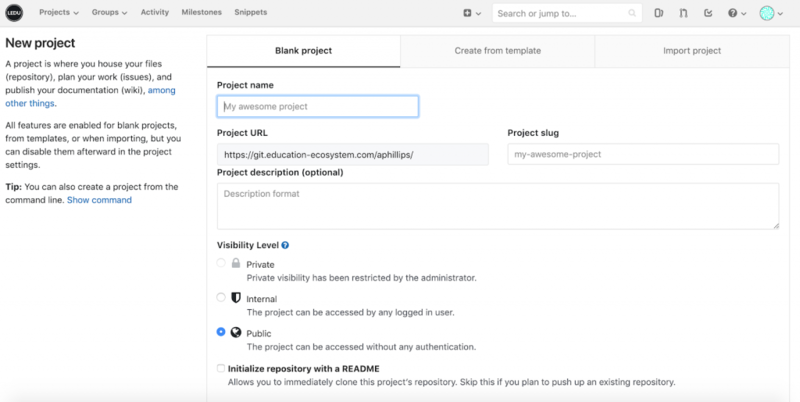 With the Education Ecosystem Git project creators will no longer need to upload project files and viewers will no longer need to download files to work on projects. 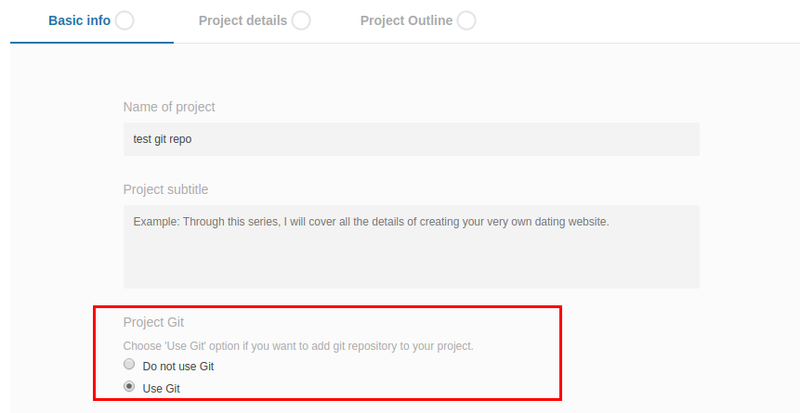 When creating projects on Education Ecosystem, creators will be able to save project files to Git repository. Project files can be accessed via the Git repository. Viewers will have the options of cloning the project files and interacting with them locally or browsing the files in the repository. The addition of the Education Ecosystem Git Repository will allow us to create a more developer-friendly environment which will help to attract more users and grow the ecosystem exponentially. Try out the Education Ecosystem Git and send us feedback on your experience.